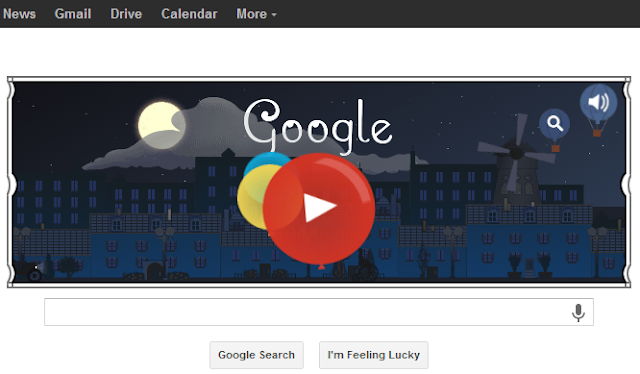 French classical music composer Claude Debussy is celebrated today with a cool musical Doodle. The composer would have turned 151 years old today. Comments on social media appear to indicate people find this one of the nicest Google Doodle's up to date. What do you think?